Come down and share your memories of Harry Stanton Saturday March 5th at 2:00 brunch at 2:30. Feel free to bring a snack, dessert or your favorite dish. Harry 84, peacefully entered into Heaven on February 3 2016. Born in Brooklyn on August 8th 1931. Harry served his country in the US Navy from 1949-1973. The Navy was his career, His years of service took him through the Japanese occupation of WW2, Korean War, Cuban Crisis and Vietnam. After retirement he became a great advocate for veterans. 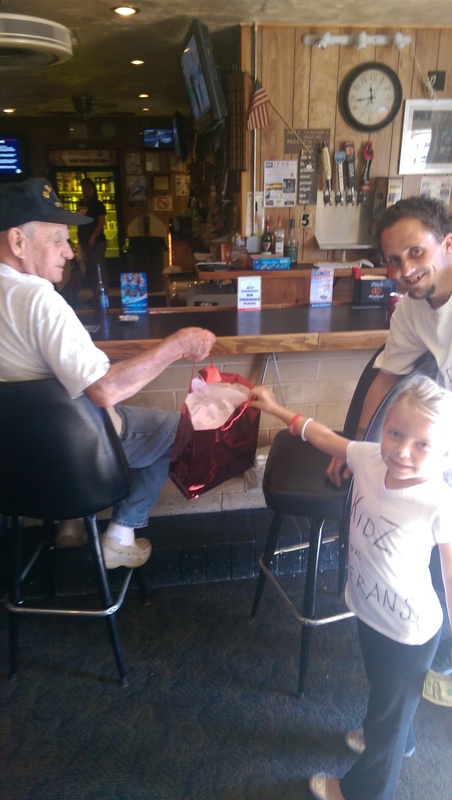 Volunteering his time with the FRA, American Legion, VFW and Korean War Veterans Assoc. He served as the Grand Commander of the Cooties 2002-2003. 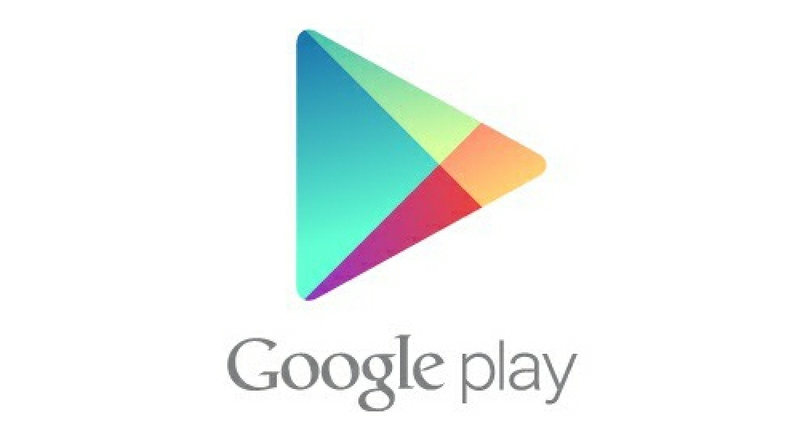 Get the VFW Mobile App now on Google Play and Itunes. 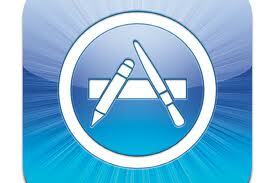 The VFW has launched their mobile app to recruit new members. 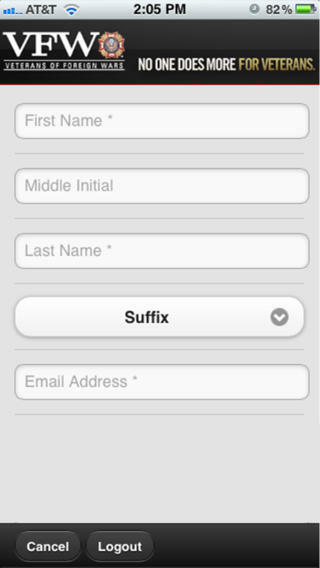 It’s simple, easy to use and no more filling out forms. You can now sign up new members on the spot with the APP. The next time you meet a new veteran, take the time to sign him up. William B Pate VFW Post 7401 will be holding membership drive right after Christmas for those who want to participate. (See dates below). Members who are not yet life members can become one and those veterans who are not yet members are encouraged to join us. The bigger our organization is the better we can serve our present and future veterans. All members are encouraged to join in and help out. Your Jr Vice will provide all the necessary information and tools to make this a success. There are 15055 veterans living in Chandler Arizona, we currently have 403 members. Below is a link to an online membership application and additional information on membership and recruitment. To all of our members. Please take the time to update your membership information with your post. If you have a change of address or email let any officer know. We encourage you to keep up with the latest information. Our community and Veterans organizations need your support. 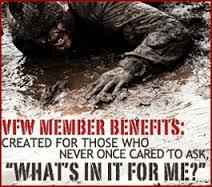 By maintaining your membership and involvement we can support all of our well deserved veterans.